Welcome to Fahnestock State Park. I've always enjoyed coming here, it offers woods, water, and it's close to home. The parking area near the pond is right off of Route 301. Take the short walk up the wooden steps, leading to the open building, stay to the right. Once there, you can get a great view of Pelton Pond. You may even want to sit on the large rocks overlooking the pond, and enjoy the view. Be careful not to sit on something. 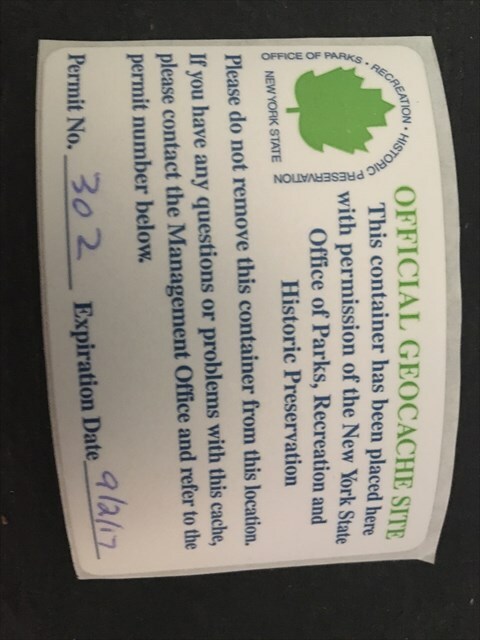 This cache is a micro cache, so bring your own pen. I don't think it'll be difficult to find while you're enjoying the view of the pond. If there are other folks around, use discretion while searching, as it's not hidden in a secluded spot. hint hint. Congrats to Birder and Hawk for FTF! !